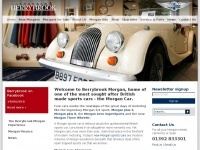 Motopia - put the fun back into driving. 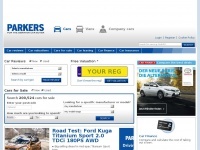 Read car reviews, news, features, local motorsport and browse thousands of new and used cars for sale - around Salisbury and south Wiltshire. 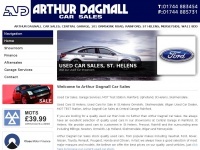 Arthurdagnallcarsales.co.uk - Used Cars St He­lens, Se­cond Hand Cars St He­lens, Cars ..
Apmotors.co.uk - Used Car Dea­lers | Car Ser­vi­ce | Car Re­pairs | LPG ..
Berrybrookmorgan.co.uk - Mor­gan Cars For Sale | New Mor­gans | Used Mor­gans | ..